PoPville » Coming and What’s Coming? 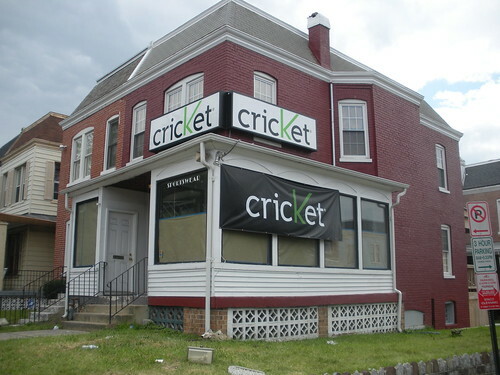 It looks like the phone company Cricket is coming full force to DC. Above is a new spot they’ll be coming to at the corner of Georgia Ave. and Gresham. 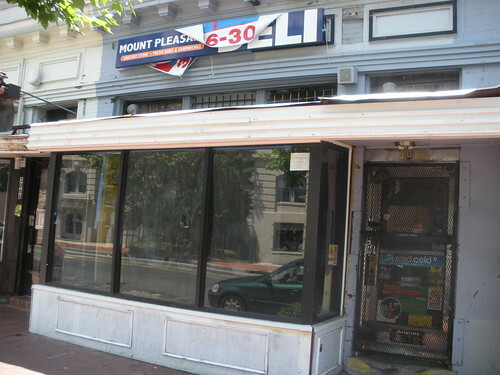 And as we noted a few weeks ago, they’ll also be coming to the corner of 14th and U and 1652 Columbia Road. I took a look at the former Mt. Pleasant Deli spot but sadly there were no workmen there to inquire what was going. I’ll keep my eye on the spot though and update as soon as more info becomes available.